Since 1989, my practice has concentrated in the area of elder law. I work with families who are facing the likelihood of having to pay the high cost of long-term care and they do not have sufficient funds or insurance to cover that cost. I assist the families with incapacity planning (powers of attorney and advance health care directives); estate planning (wills and trusts); retirement planning; Medicare, Medicaid, Medigap, health insurance, pharmaceutical insurance and long-term care insurance; Veteran's Benefits; housing options; and nursing home malpractice. If you would like to join my mailing list, please click here. Information contained in this website is general in nature and not intended as legal advice. Visiting this website does not create an attorney-client relationship. Legal advice should be obtained before any action is taken based upon information in this website. Sending an inquiry to our firm does not constitute engagement of our services nor does it establish an attorney-client relationship. 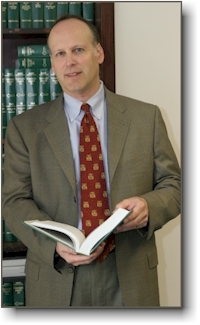 Copyright © 2008–2013 Ira M. Leff, Attorney at Law. All rights reserved. Website design by Click Design .